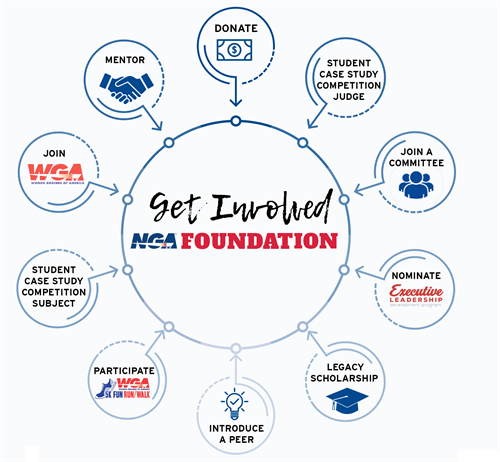 The NGA Foundation has a bold vision for the future, but we need your help to achieve our goals. No matter your tenure or time available, there are lots of ways to help advance the mission of the NGA Foundation. Please complete the form below for more information about getting involved and donating your time or resources to support the next generation of the grocery industry.